Grid parity for solar will be achieved first in China in 2022. Renewable energy sources will only overtake fossil fuels in African countries' energy mixes in 2033. This is according to new research by technical and business services organisation, Lloyd's Register - Technology Radar 2018: Renewable Energy. The analysis in this report is based on a Lloyd's Register survey of 792 executives working in the renewable energy sector. It was conducted by Longitude Research in November and December 2017. 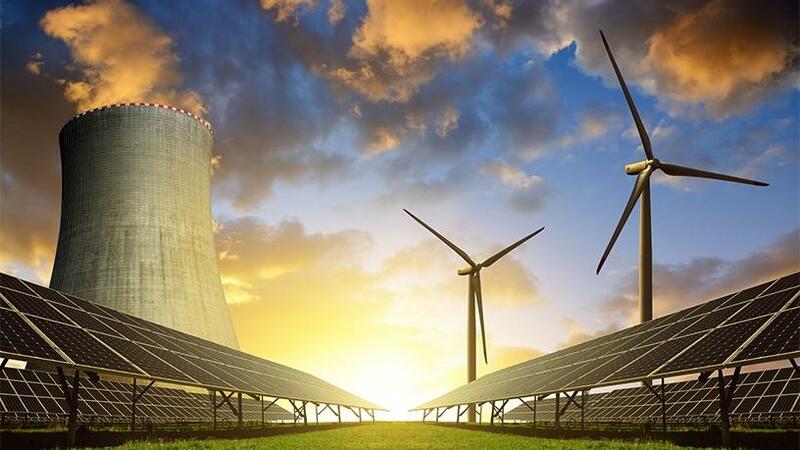 SA first introduced the Renewable Energy Independent Power Producers Procurement Programme (REI4P) in 2011.The programme includes an initiative to install 17.8GW of renewable energy in SA before 2030. The goal of the REI4P is to reduce greenhouse gas emissions while minimising the country's reliance on non-renewable energy sources such as nuclear and coal. Respondents expect grid parity for solar to be achieved first in China (2022), followed by Spain and UAE in 2024, and Australia and the US in 2025. For wind power generation, grid parity is expected in Germany and UK by 2024, the US and Denmark in 2025, and in Sweden by 2033. Although a minority of respondents (10%) believe renewables have already overtaken fossil fuels in their country, or will do so in the next two years, 58% believe this milestone will not be reached until after 2025. Renewable economics are unquestionably improving, but 62% of respondents say high development costs remain the primary argument against pursuing renewables in their country. However, the cost of building solar capacity for utility-scale generation has more than halved in the past 10 years, which has helped to fuel the rapid expansion of solar capacity worldwide since 2014. More than 45% of the surveyed executives say resistance to onshore wind turbines in their countries is too strong to enable significant growth from this source. An overwhelming 71% agree technology advances will do more in the next five years to improve the economic case for renewables than policy or regulatory changes. There is an expectation for advanced metering infrastructure, demand response management systems, networked sensors and accuracy of asset monitoring data to have a beneficial impact on operational performance. However, 36% identify policy inconsistency as an inhibiting factor. Some 37% of the respondents indicate the slow development of storage technologies as the most important factor inhibiting the growth of renewables in the energy mix. Utilities need to be able to call on energy producers for additional power whenever it is required, whether for load balancing or meeting surges. Green hydrogen provides an alternative form of storage to electrochemical batteries as hydrogen fuel cells can store power for considerably longer. Lloyd's Register says 42% of respondents agree that reaching grid parity will not be enough to cause a sustained increase in investment in renewables. Subsidies are critical to support developments in most markets. "Our latest Technology Radar research reflects the most current and forward-looking attitudes, actions and investment behaviours in both global and local renewable energy markets. These trends are striving to shape tomorrow's sustainable energy mix and are framing a clear end in sight for a big transformational shift in sustainable energy provision," says Alasdair Buchanan, director of Lloyd's Register's Energy business. Karl Ove Ingebrigtsen, director of Lloyd's Register's low carbon power generation business, says: "We are seeing a real shift in thinking by the oil and gas majors as they increase their renewable energy portfolio and diversify their offering in the market. The halcyon days of high oil prices scuppering renewable energy growth and development is a distant memory; the energy industry is on a new low carbon growth and efficiency drive which will change the source of our energy supply forever."